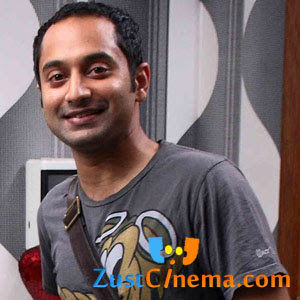 Fahadh Faasil in Arun Kumar's Mysore ? Fahadh Faasil is turned out to be busiest actor in Malayalam film industry to sign up new film titled Mysore to be directed by Arun Kumar says sources. of Left Right Left which is hitting the big screens on June 14th. Fahadh Faasil might play the lead role while Arun Kumar Aravind and Murali Gopi will be essaying key roles in Mysore. Currently the pre-production works are under progress. B Jeyamohan is penning the script for this film. The regular shooting of the film kick start from the month of September.